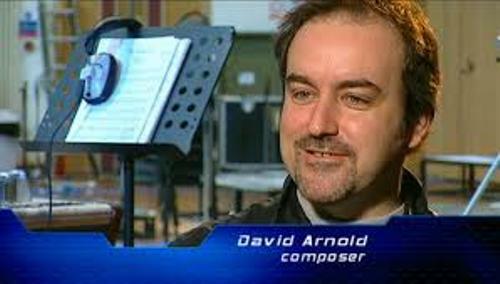 Arnold created scores for various famous movies such as the TV series Little Britain and Sherlock, Godzilla (1998), Stargate (1994) and 5 movies of James Bond. Get facts about Clara Bow here. “His Last Vow” is the score aired during the final episode of the third series in Sherlock. It was awarded with a Creative Arts Emmy for Arnold and Michael Price. Price is the co-composer. Arnold began to write music for movies after Cannon who was a director asked him to do it. Cannon wanted to make shorts movies. Both became friends after Arnold was enrolled to a Sixth Form College in Luton. The Young Americans is the major movie debut for Cannon and Arnold. In United Kingdom chart, “Play Dead” was placed at number 12. It was the song of movie where Bjork became the singer. Look at facts about Charlie Chaplin here. 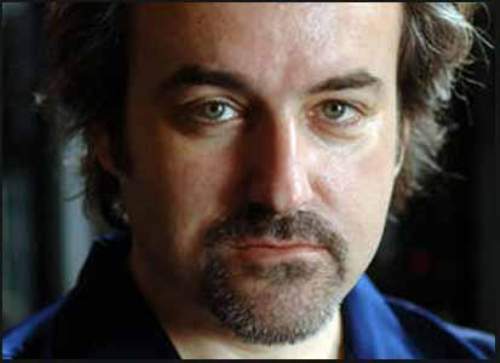 Arnold has a wonderful career as a composer for the top notched directors trust him to score their movies. 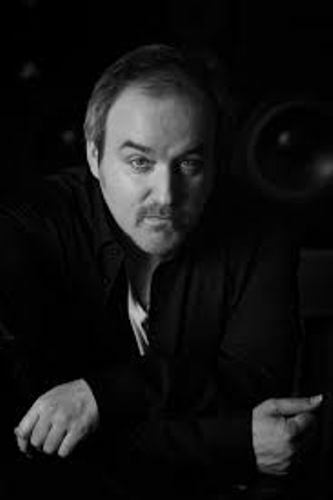 Roland Emmerich asked him to compose music for Stargate, Independence Day and Godzilla. Arnold also has the opportunity to work with John Singleton. 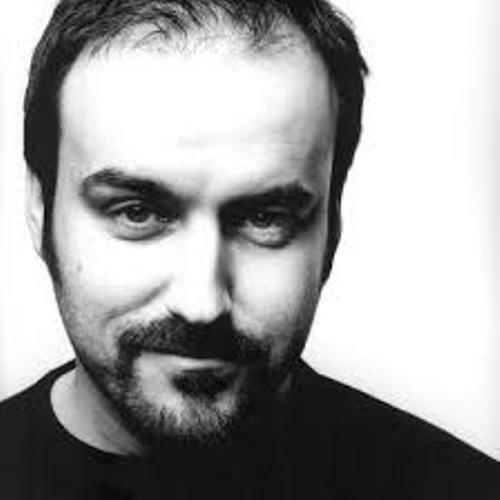 Besides the notable scores for movies, he also composes for 19th century period pieces, dramas and comedies. The music in Randall and Hopkirk (Deceased) and Little Britain were created by Arnold. They are the notable TV shows in Britain. University of West London gave an honorary degree for Arnold on November 29th, 2012. The movie appearance for Arnold as himself was in The Life of Rock with Brian Pern in 2014. On Sunday 6th July 2014, Arnold debuted his orchestra concert at London’s Royal Festival Hall. He performed the music scores of TV and films. 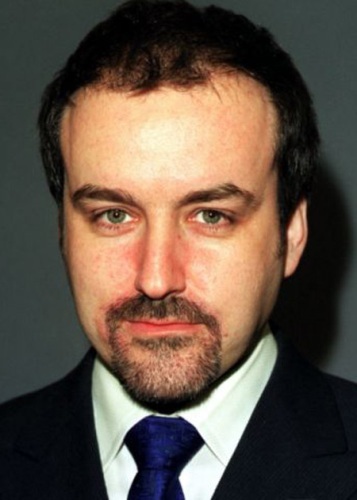 Do you like reading facts about David Arnold?